Groomed, then Gone: Dogs are dying after PetSmart visits and families struggle to understand why. 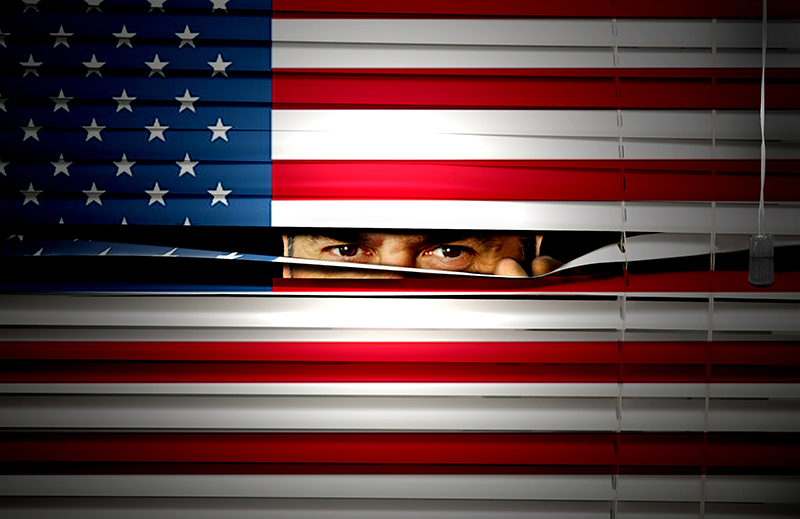 An NJ.com special investigation. Ledger Live with Brian Donohue. Every 17 years, a brood of periodical cicadas emerges from the ground in north and central New Jersey, swarming backyards, parks and forests, creating a near biblical scene and an unholy racket. Meanwhile, scientists are increasingly pondering the possibility that insects could be a key protein source for the world's exploding population. With cicadas swarming, Donohue sets out to gather enough for a meal in an Edison Township backyard and cook them up in the Star-Ledger kitchen with the help of reporter Vicki Hyman. Winner of the 2013 New York Emmy award in the Interactivity category. "The Twinkles: Chasing perfection" - Cheer documentary. Meet The Twinkles. They are competitive cheerleading's elite. This group of 8-12 year-old girls compete at the highest level for their age group. They mix tumbling, modern cheerleading and precise choreography to create a mind-blowing two-and-a-half minute routine that seems impossible for athletes this age. Follow them through the season - as routines are built and re-built, as they balance a grueling schedule with family life, as The Twinkles chase perfection. A Star-Ledger video production. 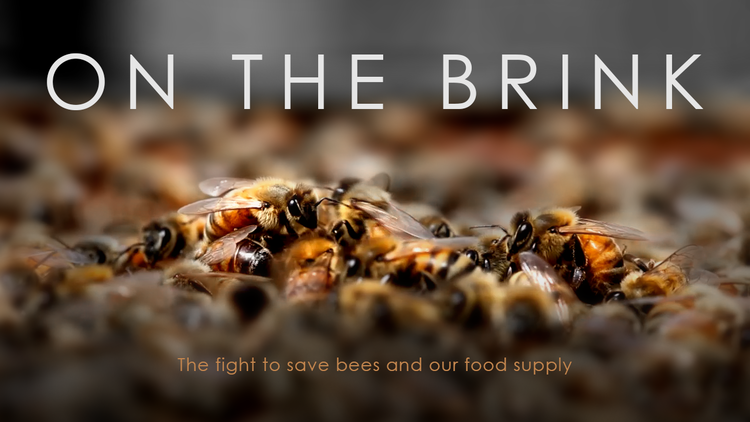 Written, filmed, narrated and edited by Nyier Abdou. Produced and edited by Bumper DeJesus and Seth Siditsky. Fire in the sky - storm clouds over Strathmere beach. Video teaser for The Twinkles: Chasing Perfection documentary. Video teaser for the documentary The Lost Valley: Rising Water, Sinking Hopes. Winner of the 2013 New York Emmy award in the Human Interest Program or Special category. 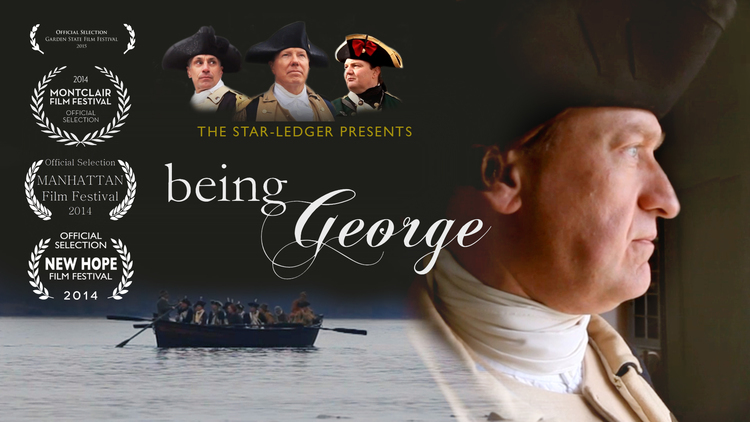 Winner of the 2012 New York Broadcasters Association Awards for Best Documentary. Winner of the 2012 Laughlin International Film Festival Awards for Best U.S. Short Documentary Film. 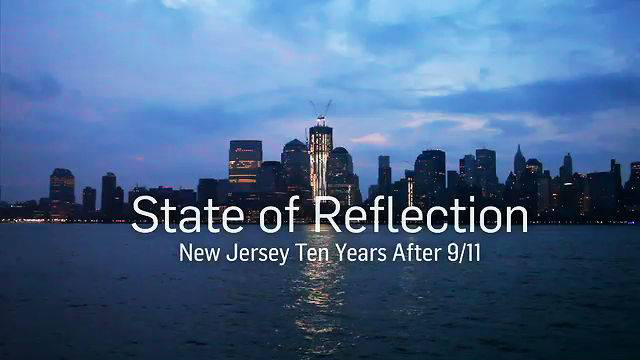 Video teaser of the documentary State of Reflection: New Jersey ten years after 9/11. The Star-Ledger wins Pulitzer Prize for "The Wreck of the Lady Mary"